I've never been one for hair tools. Seriously, hair tools and I just never clicked. I've tried everything, but I had to face the facts.. I'm not good at styling my own hair. Like the rest of you, I've always dreamed of the perfect curls. 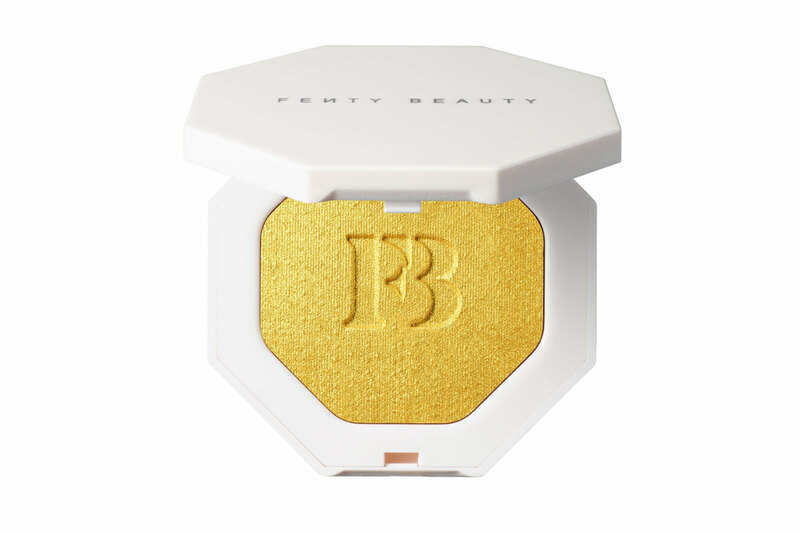 You know the ones I'm talking about -- with the perfect bounce and wave that makes you an official bombshell. 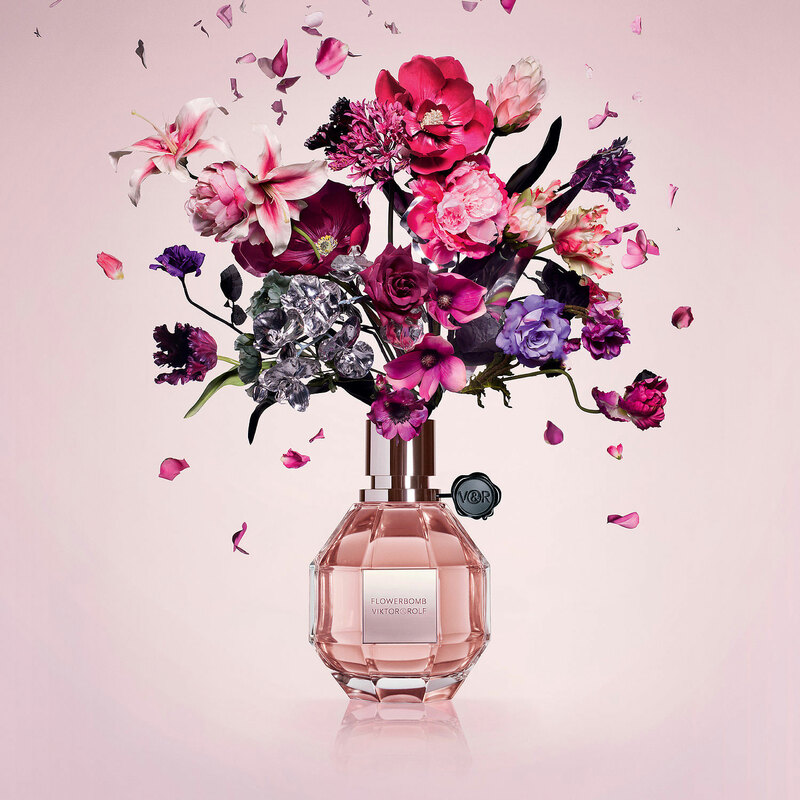 My days of hair woes changed the moment I was introduced to the bombshell by Sultra. I couldn't believe my eyes. 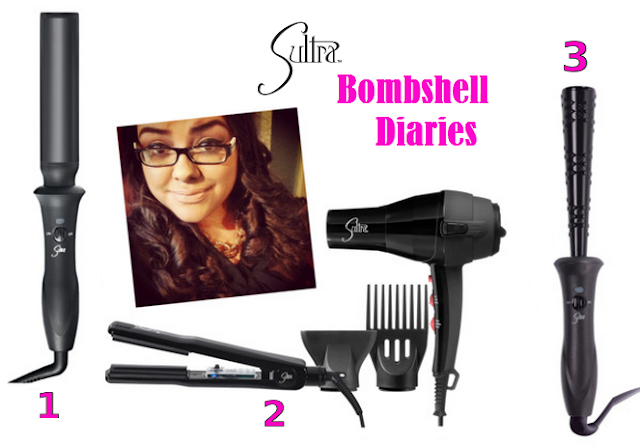 Sultra bombshells may look like a difficult tool, but they're the easiest styling tool I've ever used. You literally take a piece of hair, wrap it around the rod and VIOLA. Drool worthy hair in minutes. This past January I was invited on a hair date with Sultra to be introduced to their latest tools. These three magical products (seen above) are new must-haves in my hair routine and I can guarantee they'll be yours soon. 1. The Bombshell 1.5 Inch ($130): The best part about this tool is the size of the rod. In this case, bigger is better. 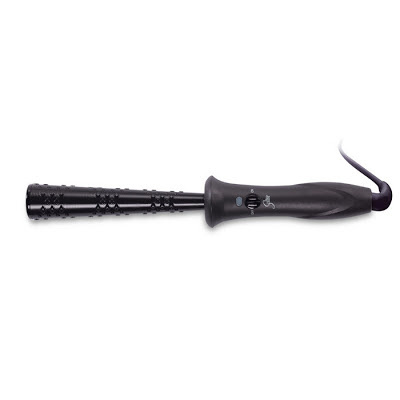 It's a 1.5 inch rod that helps to create stunning loose, flowing, romantic curls and dreamy waves. 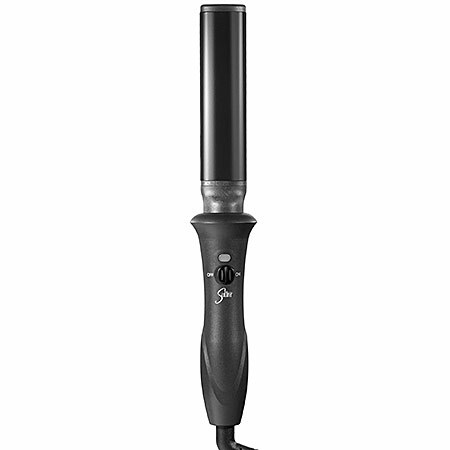 Revolutionary Japanese Kyocera Ceramic Heater Technology mends hair during the styling process with infrared rays. 2. The Bombshell Reverse Cone ($130): This is my go-to hair tool for creating retro ringlets that transition into bouncy, voluminous curls. 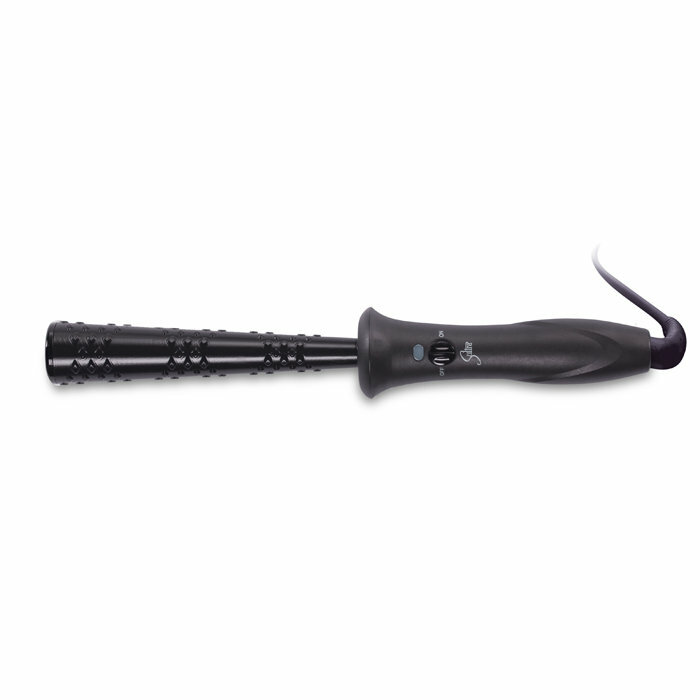 It has an exclusive no-slip ThermaGrip textured grip that holds hair in place against the reverse cone barrel. 3. 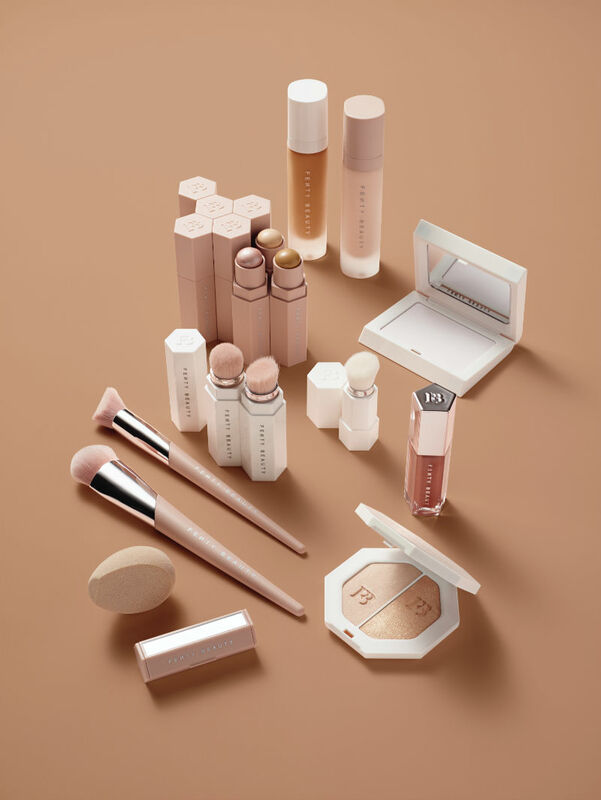 Sultra The Temptress Powder Dryer Mind Blowing Gift Set ($195): The Temptress Dryer features an advanced ThermaHeal drying technology that helps heal and seal hair, while infusing moisture into the hair shaft and sealing the cuticle. 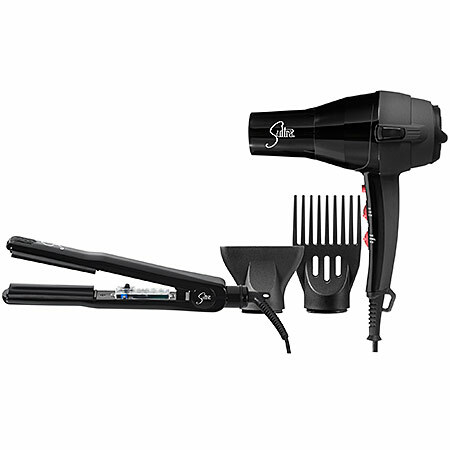 I love this gift set as it also includes the Flirt Smooth and Straight Iron that helps create perfect, long-lasting straight styles from root to tip. It heats up to 410°F. Hottie alert! 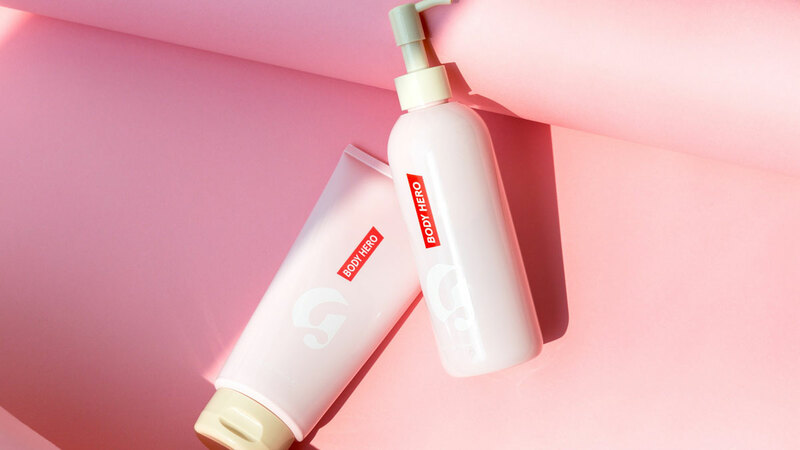 Have you ever tried Sultra hair tools?